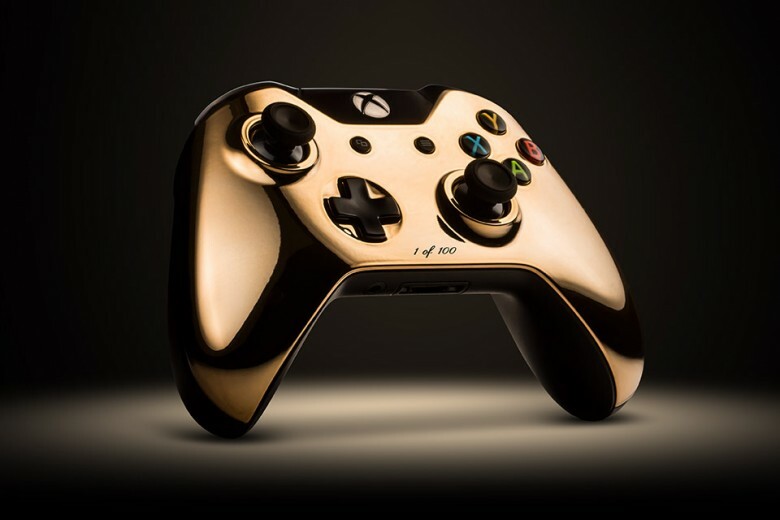 Colorware returns with another limited edition electronics item, the latest being a 18K gold Xbox One controller. It sports a rose gold-plated finish, a 3.5mm stereo headset jack, a new wireless radio for faster data transfer and comes in the original packaging. The 18K Rose Gold Xbox One Controller By Colorware is limited to just 100 units, and is available online for $300 USD.